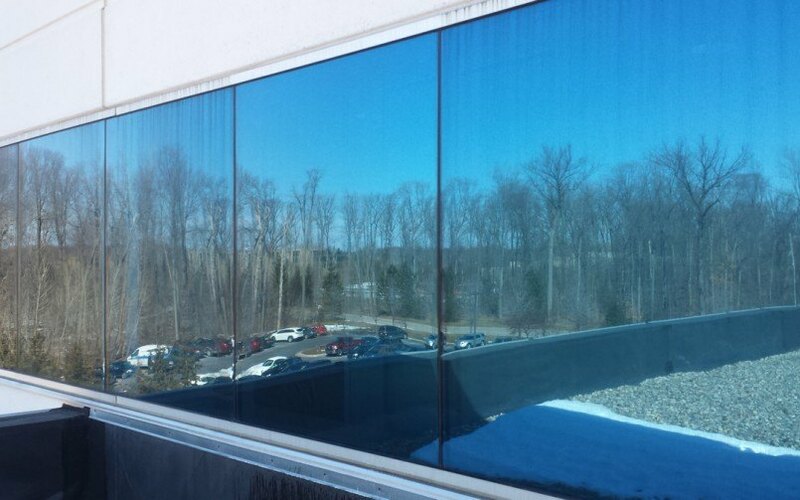 Spring has sprung – time to make your business windows shine, shine, shine! Building construction completed? 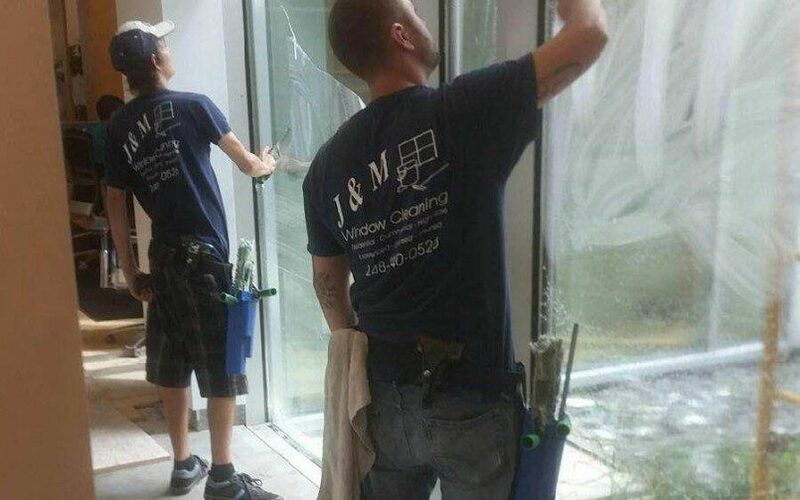 Now it’s time to clean those windows! 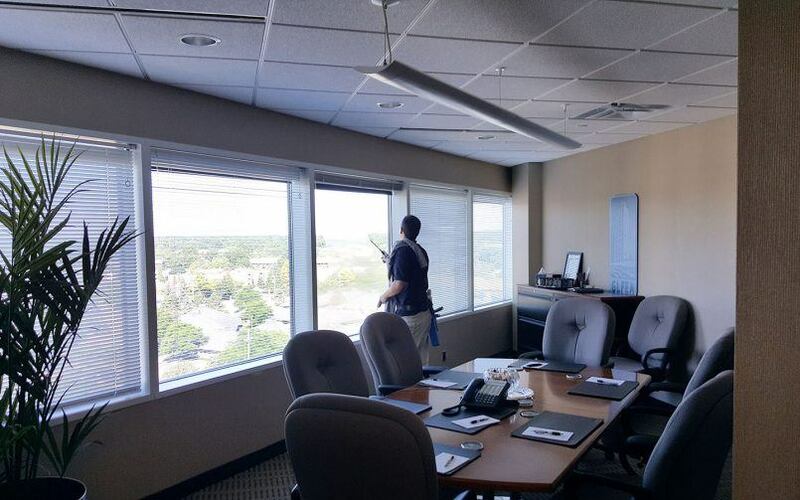 Do Clean Windows Really Matter for a Business? 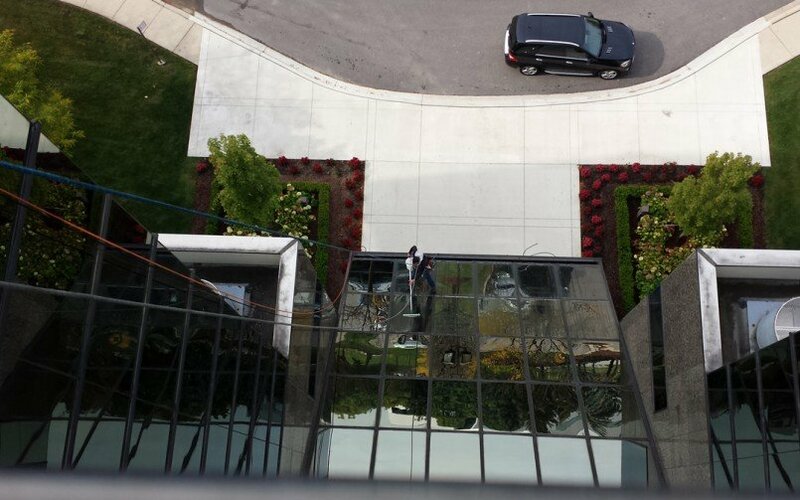 Increase Your Curb Appeal – Clean Your Windows Today!